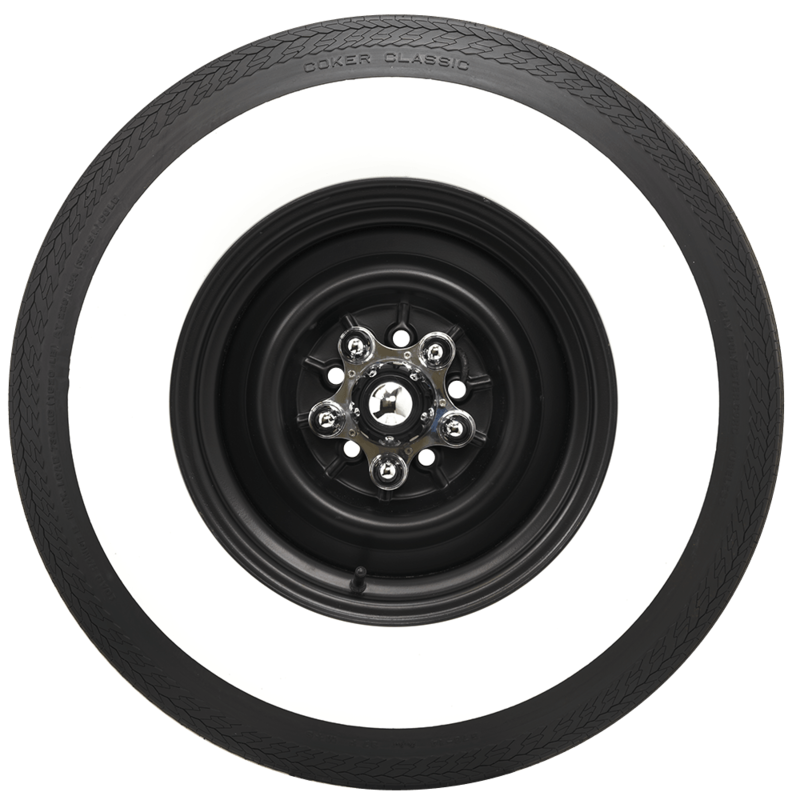 I have a 1960 Plymouth fury and the tires on there now are G 78-14. 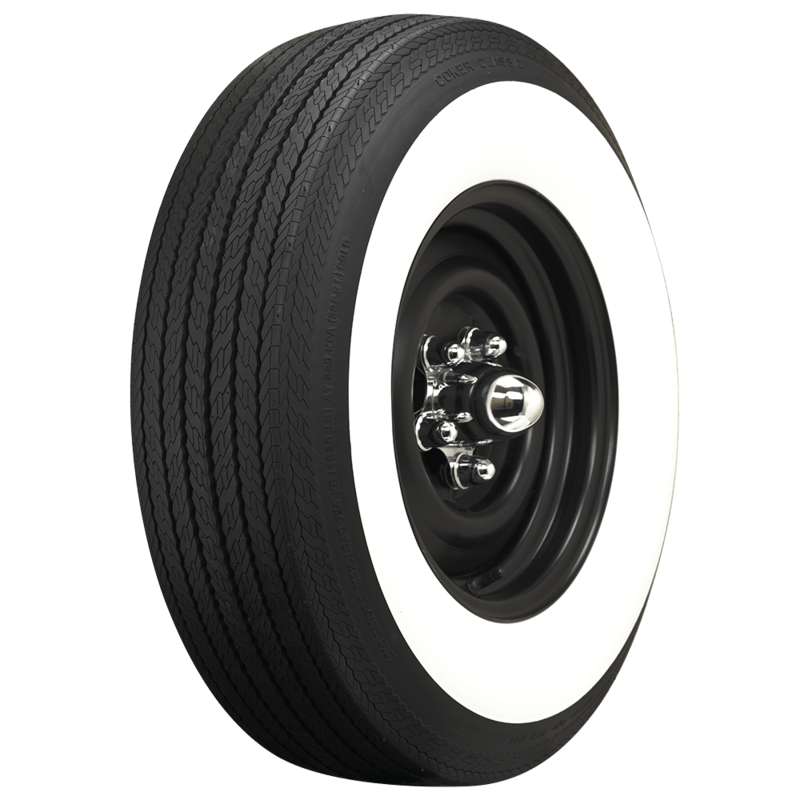 I will need new tires and would like to move to a radial with the same white wall. Any suggestions? 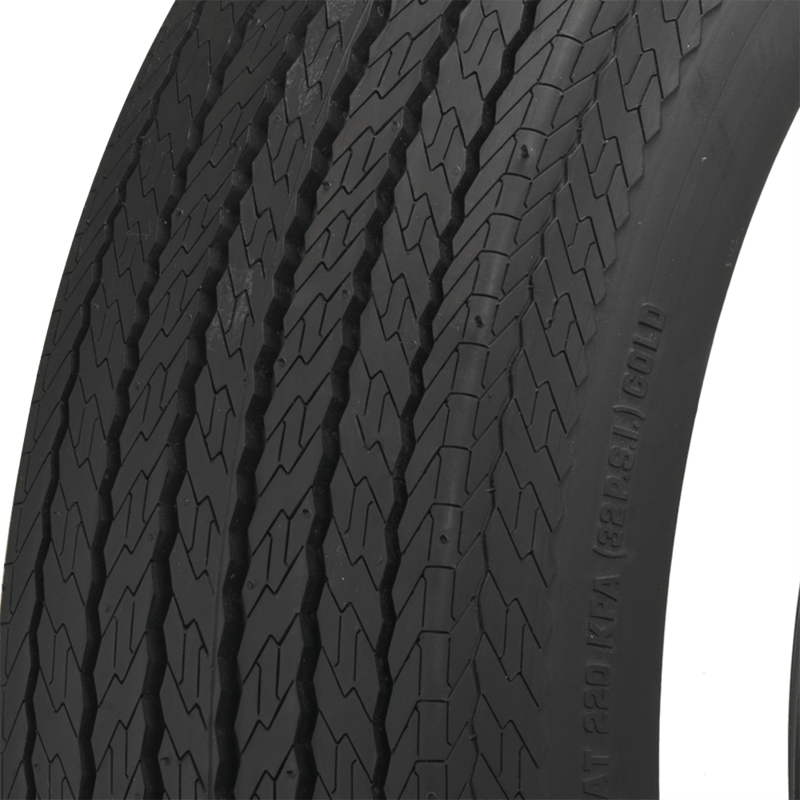 Yes, the equivalent radial size is 215/75R14, which we have available here. 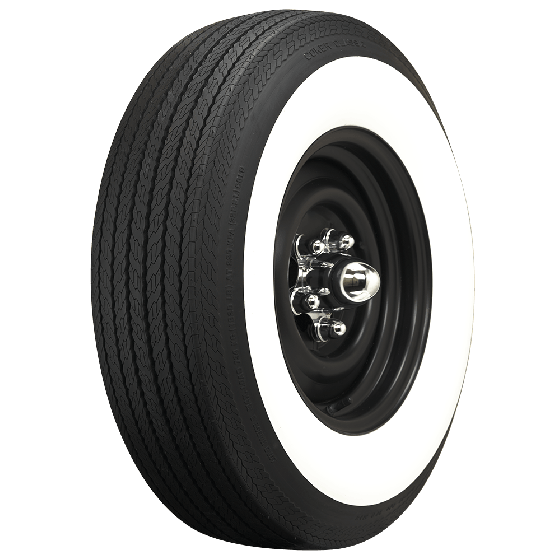 Are these the bias with the radial inside?